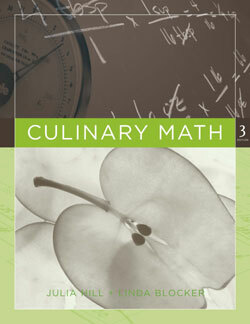 In today’s competitive restaurant environment, culinary excellence is not enough. Dining establishments must offer the kind of service that sets them apart. 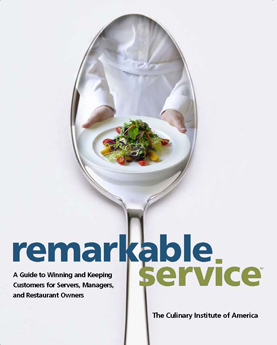 At Your Service is the essential guide to the exemplary service and hospitality that builds customer loyalty and restaurant reputations. 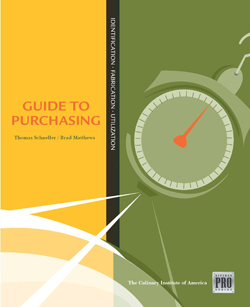 At Your Service is a guide foodservice professionals can rely on to help them develop and improve hospitality and service, and achieve exceptional results in mid- and upscale dining establishments. 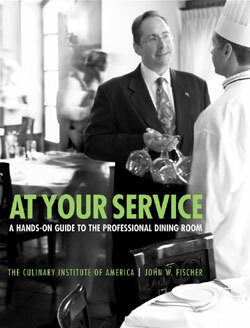 Through lively and engaging discussions, readers will learn the ins and outs of running a successful front-of-the-house operation: taking reservations and greeting guests, basic service, table-side service, beverage service, and building and maintaining a good relationship between the front and back of the house staff. 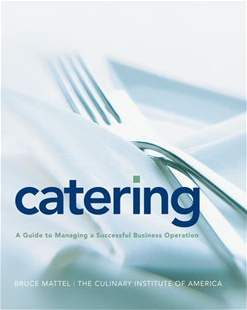 Real-life situations and industry anecdotes also cover potential problems and challenges that all restaurants are sure to face.